Charming 2 story home in Frank Farm. New Laminate flooring throughout main level and tile in the kitchen. New fencing in the large backyard. 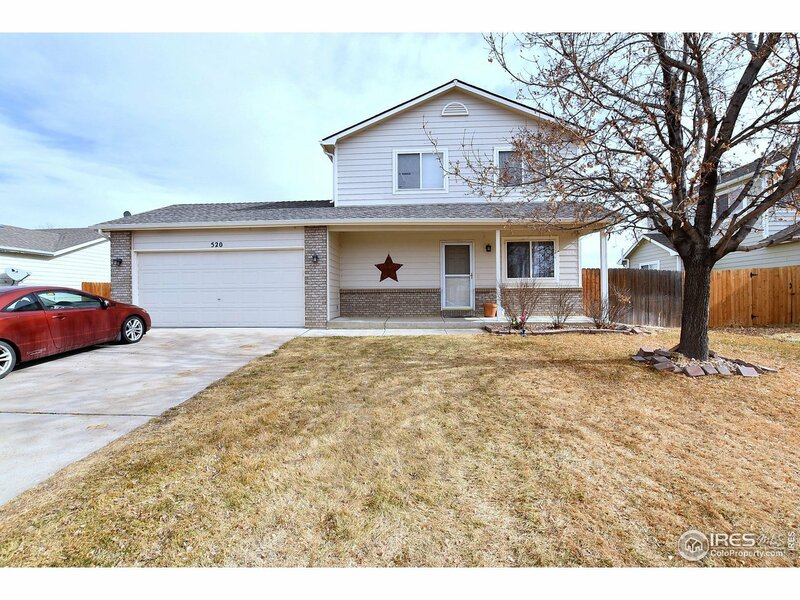 Enjoy the quiet community of Milliken, while still being a short commute to I-25 or HWY 257. Seller offering a $5,000 dollar flooring allowance for all rooms upstairs.